Help SSDP Unlock a $50,000 Matching Gift! 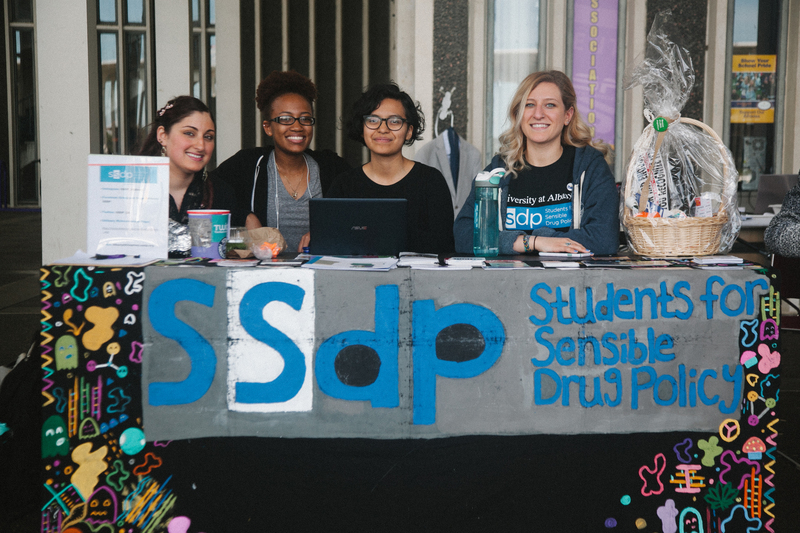 Thanks to a few generous donors, you can help Students for Sensible Drug Policy raise an extra $50,000 this year! We can unlock an additional $50,000 in funds from Jason Dorsett, Randy Hencken '05, and Marijuana Business Daily if donors like you match their gifts before December 31! That's an extra $50,000 to recruit, support, train, and mobilize students on campuses around the globe. It's an extra $50,000 to advocate for harm reduction, support cannabis reforms, and provide drug education to communities. It's an extra $50,000 so students can continue to fight for safety, justice, and education in drug policy. Thank you for standing with them by making a generous tax-deductible gift today!